Flying foxes are fascinating bats. As their name suggests, they look somewhat like foxes which have developed wings and taken to the air. They have pointed, fox-like faces with large eyes and small ears. The large or Malayan flying fox of Southeast Asia is a giant of the bat world and has a wingspan of up to six feet. In North America, the term "flying fox" often refers to this animal. Flying foxes belong to the Order Chiroptera (like other bats) and the family Pteropodidae. 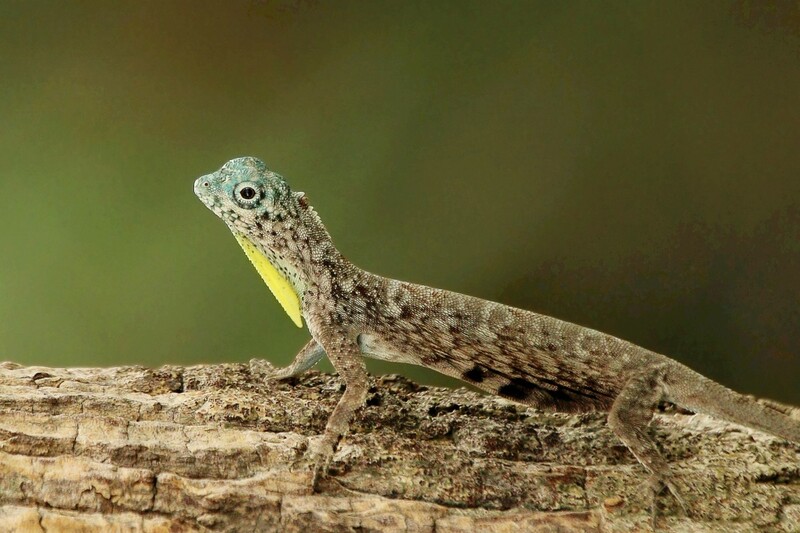 At least 170 species exist. The number depends on the classification scheme that's used. The animals are also known as fruit bats, since their diet consists of fruits and other plant parts, and as megabats, since their family contains the largest bats in the world. Not all megabats are large, however. Other bats (the microbats) use echolocation to hunt for their prey. Megabats use their excellent senses of sight and smell to help them find food. The large or Malayan flying fox (Pteropus vampyrus) is often considered to be the largest bat in the world, although sometimes other bats are given this honour. 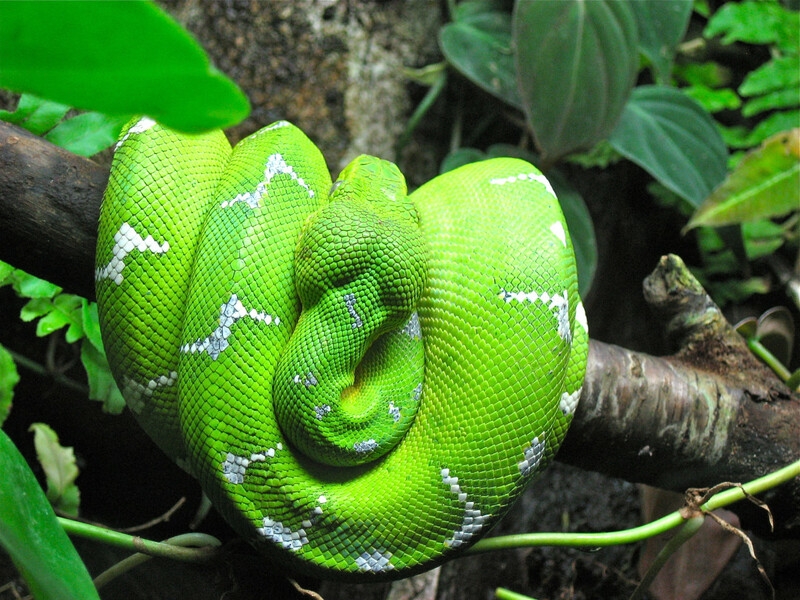 Its population is classified as Near Threatened by the International Union for Conservation of Nature. In some parts of the animal's distribution its numbers are decreasing rapidly due to hunting and habitat loss. Like other mammals, including humans, bats have hair on their body and make milk for their young. Bats are the only mammals that can fly, however. Other mammals that appear to fly, such as flying squirrels, actually glide. Bats flap their wings to propel themselves through the air. The wings are made of webs of skin supported by hand, arm, and leg bones. 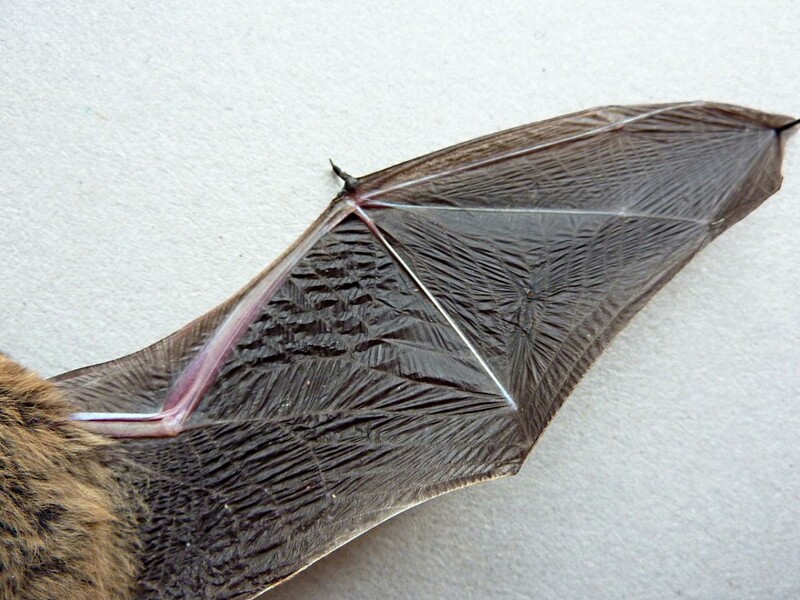 Bats either have no tail or have a tiny, non-functional remnant of one. Most bats are nocturnal, sleeping in a protected place during the day and becoming active at night. Microbats are able to carry out a process called echolocation, which helps them find their prey. Most of these bats eat insects. 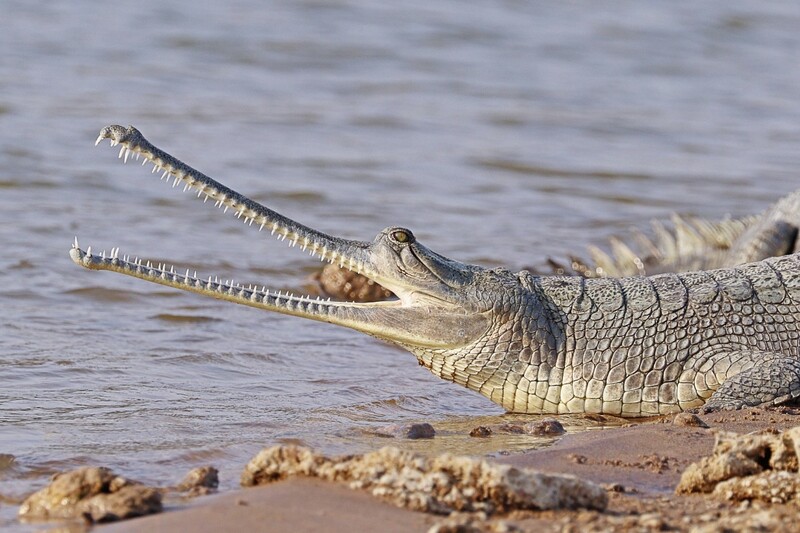 When they're hunting, they emit ultrasonic sound waves though their nose or mouth. "Ultrasonic" sounds are too high for us to hear. The sound waves bounce off the prey and return to the bats, enabling them to detect the presence and position of the prey. In general, megabats can't echolocate. 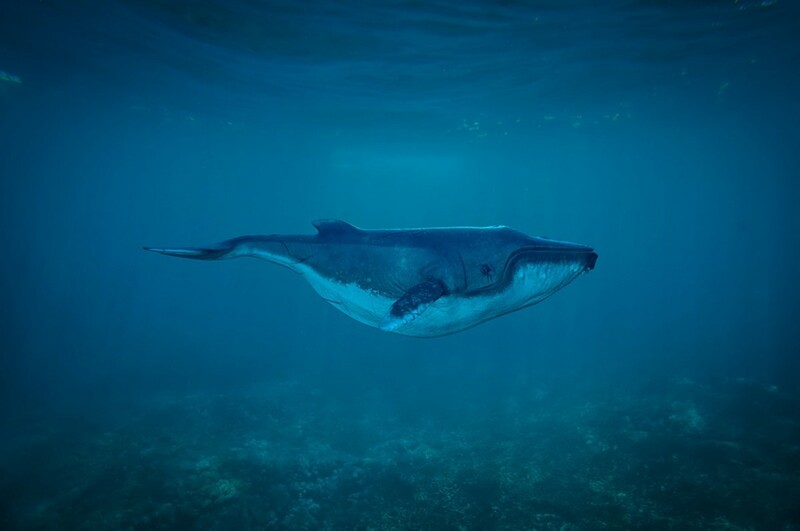 A few species use a simple type of echolocation to help them navigate in the dark, however. 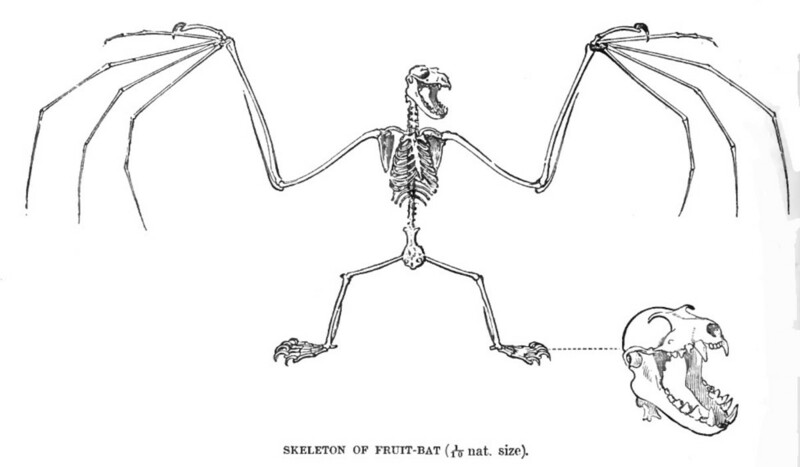 A bat's skeleton has some special adaptations to allow the animal to fly. The thin arm bones bend at the elbows and end in very long and skinny finger bones. The arms and the fingers support a membrane made of skin, which forms a wing. The thumb is shorter than the other fingers and is free of wing. A curved claw is present at the tip of each thumb. This claw enables the bat to grab hold of supporting objects as it climbs or travels around with its wings closed. The wings extend to the back legs. The feet have clawed toes, which help the bat move and are used to cling to a support when the bat is hanging upside down. Often a bat hangs by just one foot. The knees point backwards when they're bent. Some bats move rather clumsily on land, but all are graceful fliers. The majority of bats hunt for their food during the night and sleep in their roost during the day. A roost is a place where bats live. Common sites for roosts are caves, but bats also collect in tree canopies and cavities, under bridges or roofs, in abandoned mines, basements or attics, in rock crevices, and in wall cavities. When many bats use the same roost, the area is sometimes called a camp. The little red flying fox of Australia has been known to form camps containing over a million bats. As the bats stream out of the camp they produce a very impressive sight. Large roosts containing many bats are thought to provide benefits such as increased warmth in the roost, better protection of the babies, and predator confusion created by a huge number of bats flying at the same time. 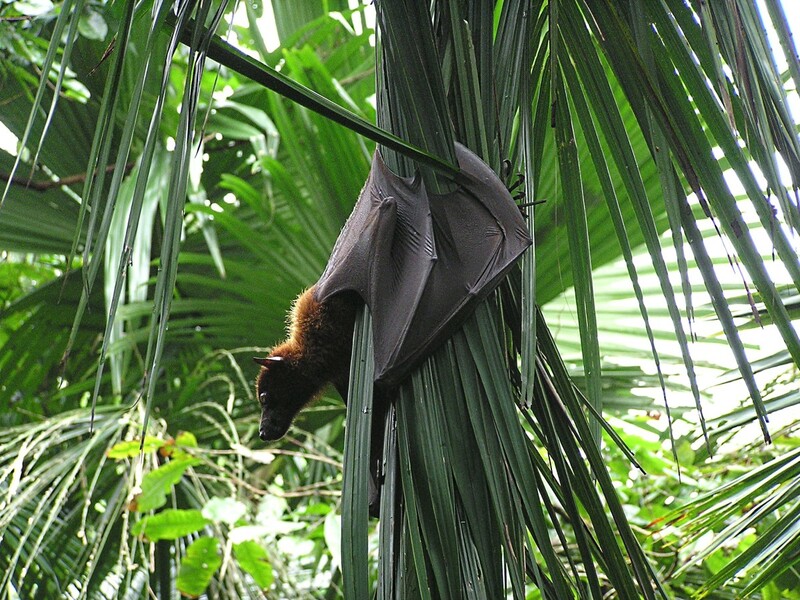 The large flying fox is found throughout Southeast Asia in forests and mangroves. Its wings are made of two layers of skin. The wingspan is usually about five feet, but sometimes reaches an amazing width of six feet. The bat weighs up to 2.4 pounds. The animal has large eyes, pointed ears, and no tail. It's usually black, brown, red-brown, or orange-brown in colour. The chest may be bright orange, however, and the area between the shoulders may be either orange or yellow. The hair on the bat's back is short and quite stiff, while the hair on its undersurface is longer and woolly. Although the species name of the large flying fox ("vampyrus") may remind people of blood-drinking vampire bats, the animal eats plants. The bat is nocturnal and forages for fruit at night, starting at sunset and returning at dawn. It also eats flowers, pollen, and nectar. It has a long tongue, which helps it reach the nectar inside a flower. Its teeth are adapted to cut through the tough outer covering of fruits. The bat plays an important role in its ecosystem. Flower pollen may become trapped on the bat's fur as it feeds and then fall off when the animal visits another flower. In this way, the bat acts as a pollinator. The animal also helps to distribute the seeds of fruits. It squeezes fruits in its mouth to extract the juice and then spits out the dried pulp and the seeds. Since bats may carry fruit to a new area before they eat it, the seeds can germinate far away from their parent flower. Any seeds that are swallowed pass through the bat's digestive tract unharmed and are released into a new habitat in the feces. Large flying foxes may fly more than thirty miles from their roost in order to find food. Unfortunately, they sometimes visit cultivated fruit trees to feed, which brings them into conflict with humans. During the day, the large flying fox roosts in large communities in the tree tops. There are hundreds or even thousands of the animals in most roosts. The branches in the area are stripped of their leaves and bark by the bats' claws. The animals sometimes compete for the best place to hang. They may spread their wings, strike other bats with their thumb claws, and growl or shriek to express territoriality. 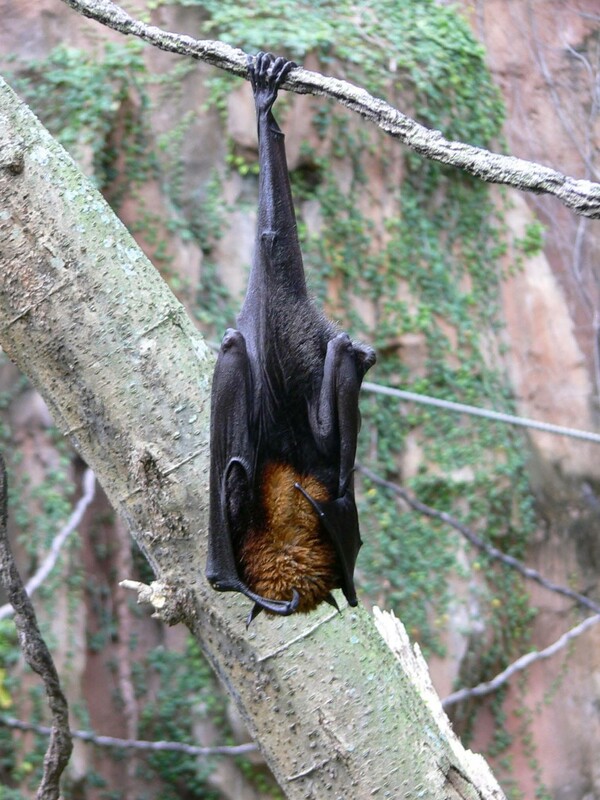 Flying foxes produce a variety of vocalizations and can be very noisy, especially when feeding. The bats sleep with their wings wrapped around their body. If they get too hot they open their wings to fan themselves. They may also lick their fur so that the evaporation of saliva cools them down. Occasionally they may leave the roost for a short flight. When they need to defecate or urinate, they turn upside down (from their point of view). They hang on to their support with their thumbs instead of their toes so that the waste falls to the ground and not on to their bodies. A male large flying fox mates with several females. The gestation period is five or six months. Usually only one baby is born per female. Occasionally, twins are produced. The babies, or pups, have light hair, which darkens as they mature. Females in a group produce their pups at the same time. The young pup attaches itself to its mother's chest and is carried around by her, even while she's flying. After the first few days of its life, however, the mother leaves her pup in the roost while she forages for food. The pups suckle for two to three months. The animals seem to live for about fifteen years in the wild. 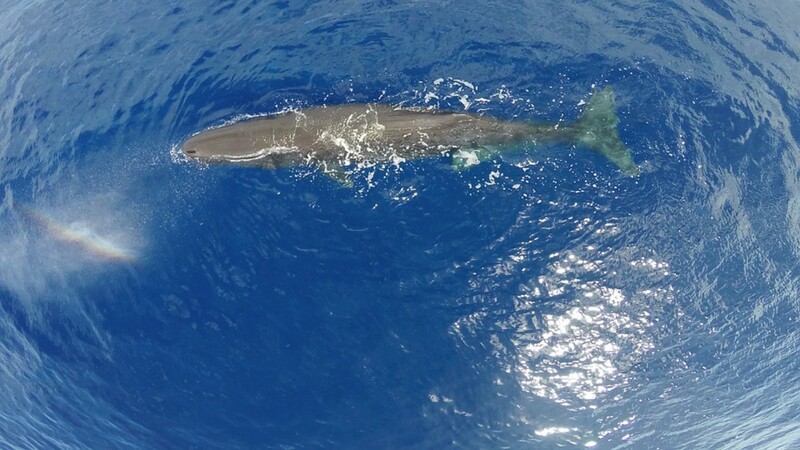 They have lived for as long as thirty years in captivity, however. The IUCN (International Union for Conservation of Nature) monitors the populations of flying foxes and other animals. It maintains a list of animal species—the Red List—and uses the following categories to classify the population status of each species. In general, the categories range from the least serious state to the most serious. The Not Evaluated and Data Deficient categories could mean that a popuation is in trouble, however. The large flying fox is classified in the Near Threatened category. The large flying fox faces a number of problems. In many places its forest habitat is being cleared for human use. 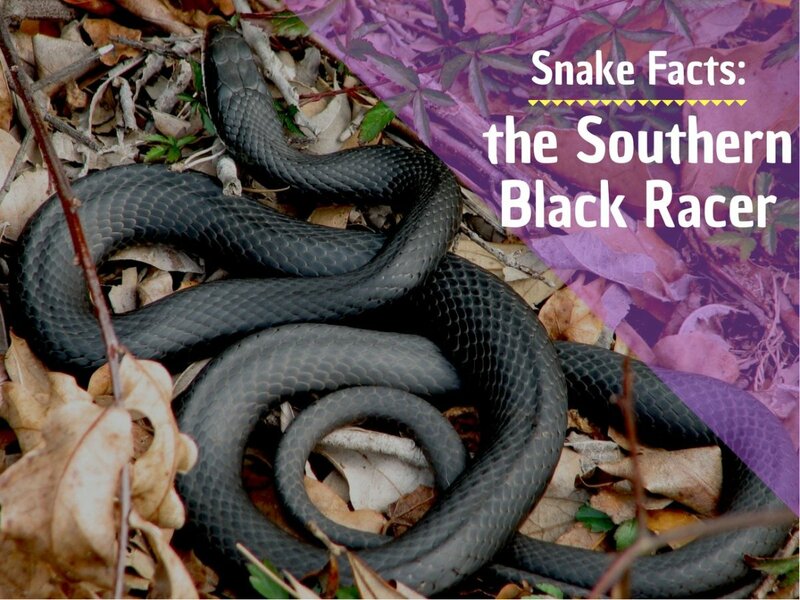 In some areas it's treated as an agricultural pest and is shot or poisoned. 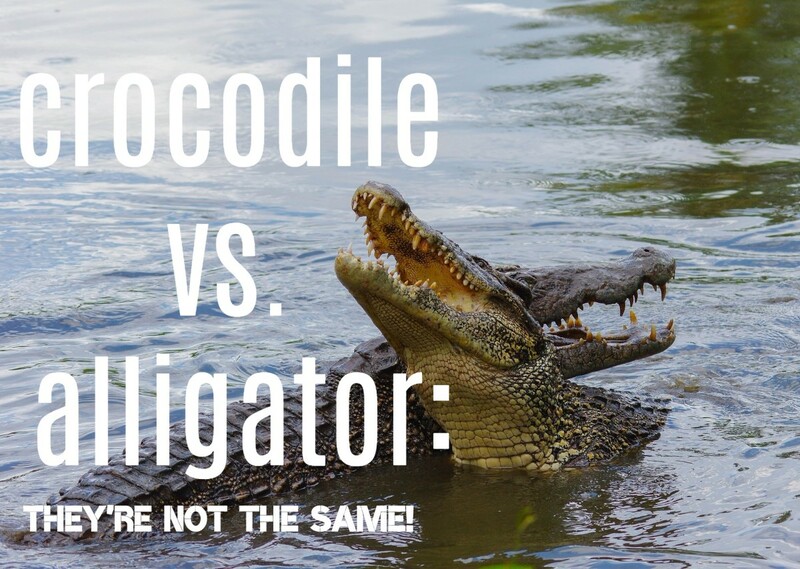 It's widely hunted for food and sport, often legally. Sometimes it's hunted illegally, however. The bat is also killed for its fat, which is used in traditional medicine. There are laws protecting the bat in some parts of its range, but they aren't always enforced. The animal flies long distances during foraging and during migration to new roosts. It often travels over national boundaries, so international laws are needed. The IUCN says that although the status of the large flying fox population is Near Threatened at the moment, the animal is close to Vulnerable in status. Some conservationists think that in certain parts of its range the bat could become extinct within the lifetimes of people living today. 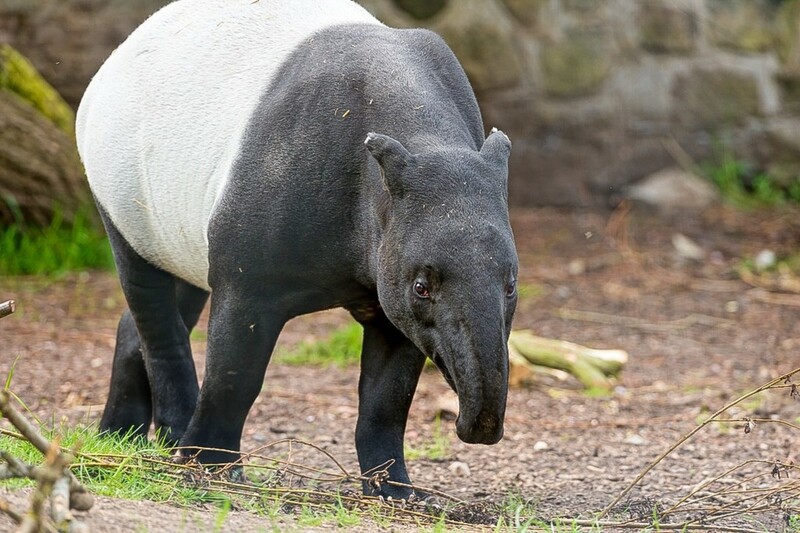 It would be a great shame if this magnificent animal disappeared from the Earth. Thanks, VioletteRose. Yes, the bats do look like foxes! They're an interesting sight. Thank you very much for the interesting comment, the votes and the share, chef-de -jour! Very interesting, they do look like foxes! On a recent visit to the Pantanal in Brazil we watched fish eating bats looking for their supper on the Rio Miranda. Fascinating creatures. You've done a great job promoting the flying fox, a wonderful animal of the night. Thank you very much, Audrey. I love bats, too! This is just such an interesting hub! I love bats! How wonderful to see bats around your house almost every evening! I would love to have bats as visitors. Thank you very much for the comment, greenspirit. Hi Alicia, I'm fascinated by bats and I really enjoyed your piece on Flying Foxes. We have lovely little Pipistrelles visiting from the nearby woods most evenings. They manage to flit and swoop between the houses at amazing speed, often faster than the eye can follow. Our biggest bat is the Noctule (palm sized), so I can only imagine how wonderful it would be to have these guys around. Thanks for the comment, ologsinquito. Flying foxes do look weird compared to many other animals, but they also have a cute side to them! They are unusual and interesting animals. I appreciate your vote and the share. Very interesting article. These animals are kind of cute and cuddly, but also a little creepy looking. Voted up and shared. Thank you very much for the comment and for sharing the interesting stories, Mel. Flying foxes are certainly impressive animals! Although these animals appear to be fearsome, they are surprisingly affectionate. I once saw a show with Jeff Corwin where he was walking through the jungle and an orphaned flying fox bat dropped down and clung to him. The bat was really sweet, like a giant puppy with wings. Nonetheless, I can understand why people fear them. One time in the Philipines, when I went out for a jog around dusk, I looked up by chance and was horrified when I saw an enormous flock of these bats flying overhead. I turned around and headed back quickly. Great hub! Thank you very much for the kind comment, Prasetio! Amazing, Alicia. You always share wonderful things like this one. I really enjoy the lesson from you today. Thank you very much. Take care! Thank you so much for the comment, DDE! Hi, Peg. "Incredible" is a great adjective to describe the flying fox! It's an amazing animal. Thank you very much for the comment and the congratulations. Congratulations on this hub winning Hub of The Day. Well deserved! This was fascinating and your description, the pictures and videos were absolutely amazing. What an incredible creature this flying fox is. He really does look like a fox with enormous wings. I wouldn't like to meet one of these at night. Thank you very much for the comment, W1totalk. This article is very strong, very insightful, clear and crisp. The video just at that extra touch. Thank you. Thank you very much, MJ. I appreciate your kind comment and the congratulations! I'm a bat fan, like you. Bats are very interesting animals. I'm a bat fan and enjoy having abundant bats visiting our property every night. They're generally the little pipistrelles, though; I've never had the pleasure of seeing a ginormous bat like the "flying fox." I enjoyed getting to know them through your excellent hub. Congratulations on seeing it receive the well-deserved recognition of HOTD! Thank you, Pamela99. I appreciate the comment. I had never heard of flying foxes before and this hub is very interesting and informative. Thanks for the comment and the congratulations, SonQuioey10. Fascinating creature. Great article. Congratulations. Thank you very much, krushnach80! I can definitely understand why you think that flying foxes are adorable, queerlyobscure! They are very interesting animals - and I think they're cute, too! Thanks for the visit. I think flying foxes are adorable. I use to love watching them in the Melbourne botanic gardens when there were night-time events on in the summer. Never seen one as big as six feet, though! Thank you very much, pinto2011! Hi Alicia! You have really detailed out every bit of information about this flying mammal. Thank you very much for the comment, the congratulations, and the vote, Rose! I appreciate your visit, especially when bats aren't your favorite animal! That must have been an interesting experience, SeThCipher! Thanks for the information, jpcmc. It's sad that the population has decreased, especially when the bats were once so numerous. Awesome pictures and information. We used to have lots of these bats in Subic, Philippines. But they numbers have gone down. Thank you so much for the comment, Eddy. I hope you have a great day. Wonderfully interesting useful and loved from beginning to end Alicia. Enjoy your day. Thank you very much for the lovely comment, starbright! I appreciate the vote, too! What a wonderful creature. We have bats, but nowhere near as big as these. Very, very interesting hub, which is very worthy of a round of applause and is naturally voted up. Thank you, FlourishAnyway! I appreciate your comment and the votes. This was very interesting, Alicia! I cannot imagine seeing a bat with a wingspan of 5-6 feet! I especially enjoyed that photo of the bat at the hummingbird feeder. Very cool! Voted up and more. Thank you very much for the vote and the share, Nell. I agree - flying foxes are gorgeous! Some bats live near my home. None of them are as big or as dramatic as a flying fox, though. Hi, epbooks. Yes, an approaching megabat would certainly be more intimidating than a microbat flying towards us! Thank you very much for the visit and the comment. Wow- very interesting. I'm not typically afraid of bats, as here in Vegas, we have many, but I'm not sure how I'd react if I saw the Malayan Flying bat coming toward me! A little intimidating even though they eat plants. Thanks for writing this- very well written and informative. Thank you very much, Eddy! Oh so interesting and your obvious hard work has certainly paid off. great hub. Hi, Deb. Yes, microbats can be a great help with insect control. It is a great shame that bats aren't always respected. Thanks for commenting. I have a lot of respect for these wonderful creatures. Through false history, they got a bad rap. They do a great job in bug control and are harmless. Hi, Sue. Thanks for the comment, the vote and the share. As always, I appreciate them all! So interesting Alicia. These are beautiful creatures. Voted up and shared. Hi, Elias. Thank you for the visit and the comment. Yes, flying foxes are fascinating! Interesting and informative hub, Alicia. Never heard of this particular bat before but flying foxes look fascinating! It's great that Bartok has a place to roost, whatever type of bat he or she is! Thanks for the visit, Natasha. I would love to get to know a bat like Bartok! I like the big bats as well. They're all interesting! Thank you very much for the comment and the vote, Jared. I appreciate them both. It's nice to meet you! Hi, Bill. Thanks for the comment. 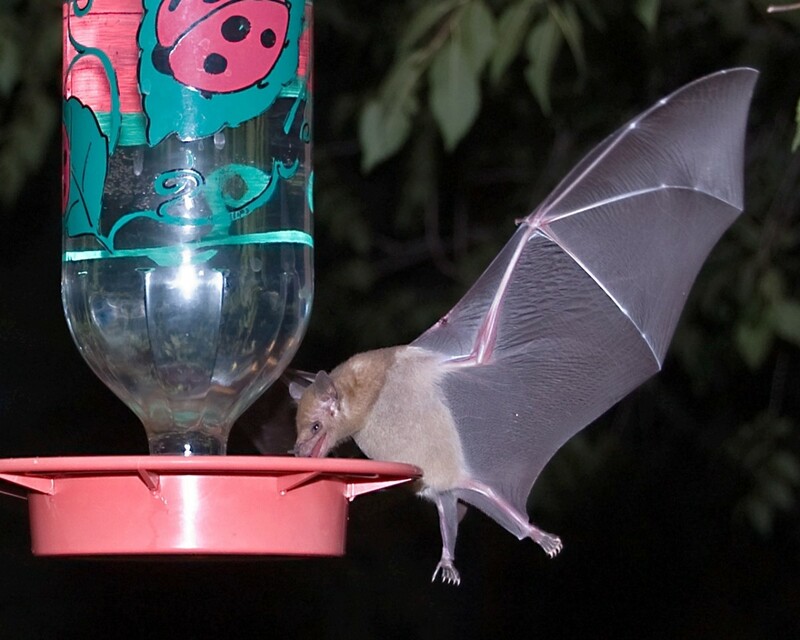 The photo of the bat at the feeder is wonderful. The photographer did an excellent job! I hope that flying foxes survive for a long time, too. I appreciate the vote, the share and the pin. Thanks for all the information you've provided here today AliciaC! I liked the videos you placed in your Hub, and you've obviously put in lots of effort to produce a high-quality piece of writing. Thanks again, voted up. Alicia. What a great look at this amazing creature. That photo at the feeder is incredible. How sad that humans are always the reason that these wonderful creatures are threatened. Hopefully more will be done to ensure that they are around for a very long time. Really enjoyed this hub. Voted up , shared and pinned that photo. Thank you for the comment, drbj. I appreciate your visit, as always. I agree with you - flying foxes are awesome! Hi, Tom. Flying foxes are amazing animals. It's great fun to write about them! Thank you very much for the comment, the votes and the share. These flying fox bats are awesome, Alicia, and I'll take your word for it that they are not vampires, but just the same, do not think I will be interviewing any in the near future. Excellent hub, m'dear. Hi my friend loved all the great information about these flying fox bats, and the beautiful photos and videos were so awesome . Well done ! Hi, Cynthia. Thanks for the comment. I would love to go to Australia and see flying foxes! I've heard about the theory that flying foxes are actually primates. It's a very interesting idea! They do seem to be very different from the microbats, even though both groups have developed a wing. Hi Alicia, thanks for the hub as I love flying foxes. Some bat experts have argued that they are in fact primates, as they are very intelligent and have very similar skeletons. One of the things I loved while travelling in the Kimberley in Australia was watching the fruit bats flying out to forage as the sun was setting. Thanks for the comment, Bill. I hope that you have a great weekend as well! The picture at the hummingbird feeder was very cool. Great information, Alicia!